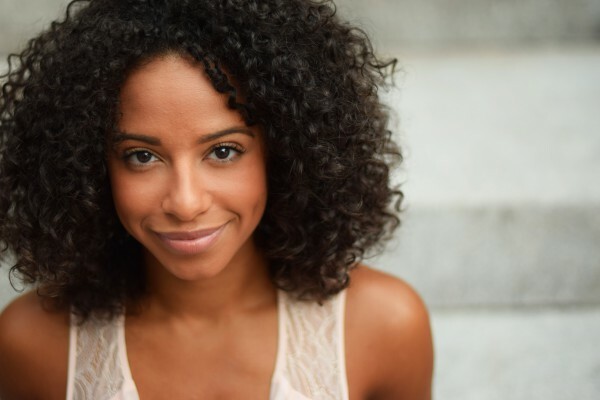 Amanda Robinson is a professional dancer and model that was raised in Piscataway, NJ. At the age of three, her mother enrolled her in a recreational dance class at a public library to help channel her daughter's endless expressive energy. 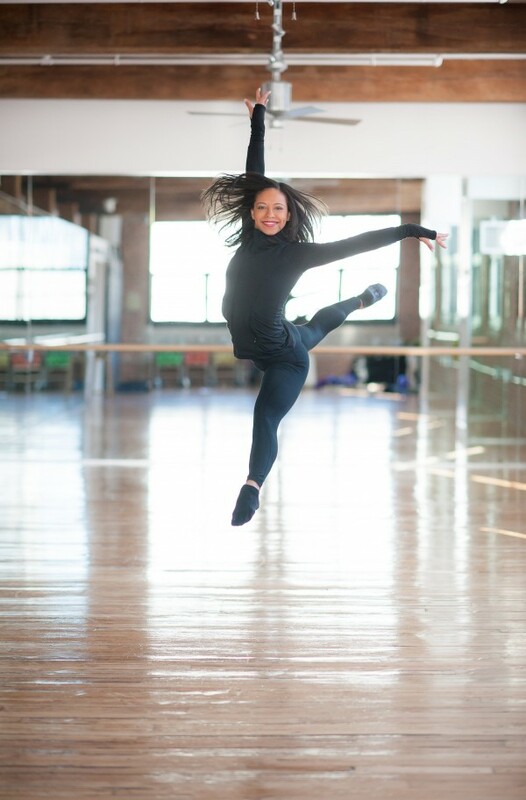 By the age of seven, Amanda began training at a local dance studio, Fran's World of Dance. Here she studied ballet, pointe, jazz, tap, lyrical, modern, hip hop, musical theatre, swing, and also was a member of the studio's competitive talent company for the next ten years. In her teens, Amanda also experienced her first taste of the professional dance world when she was awarded a full scholarship to study classical ballet and pointe at the training school for the New York City Ballet, The School of American Ballet. During this time, she was casted as a member of George Balanchine’s, “The Nutcracker” and “A Mid-Summer Night’s Dream.” Amanda furthered her dance career by competing at the collegiate level in college, where she was member of The College of New Jersey’s nationally ranked dance team and was Captain her senior year. When she is not performing, Amanda loves to spend time with her friends and family as well as stay actively involved with her sorority, Delta Phi Epsilon. 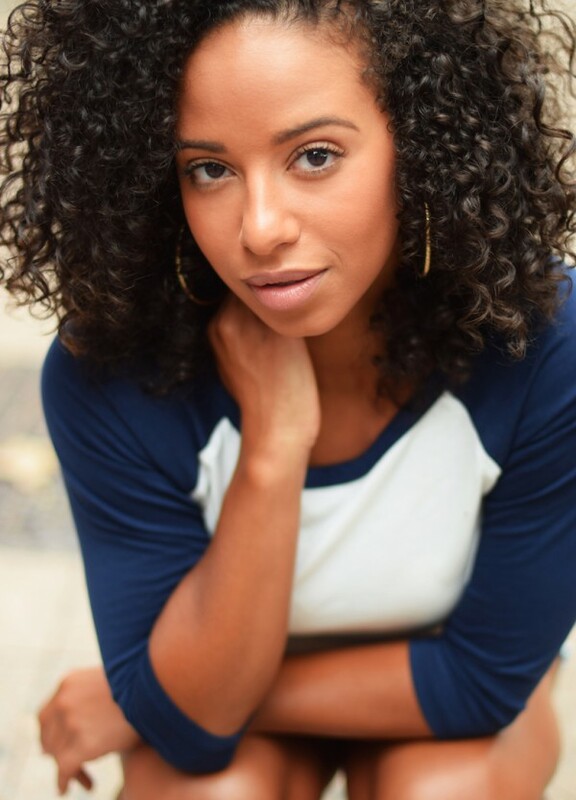 She also majored in Communication Studies in college, specializing in Radio/Television/Film Production and loves to continue to explore mass media and production. 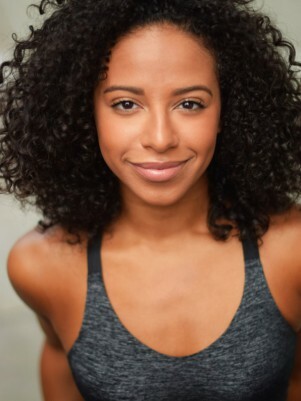 Currently, Amanda is a second year veteran as an NBA Dancer for the Brooklyn Nets and has had the privilege to represent the brand performing overseas in Brazil, China, Italy, and Turkey.